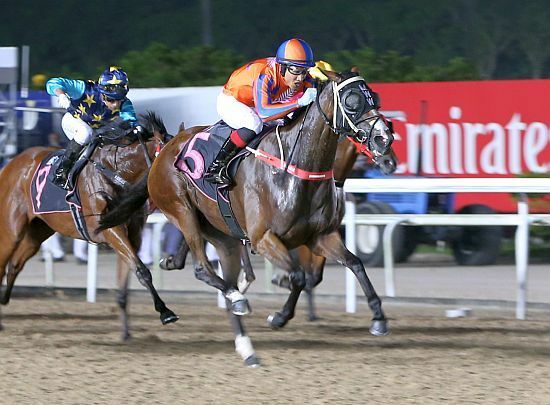 Apprentice jockey Riduan Abu Bakar off to his first win in Singapore aboard Venus De Milo. 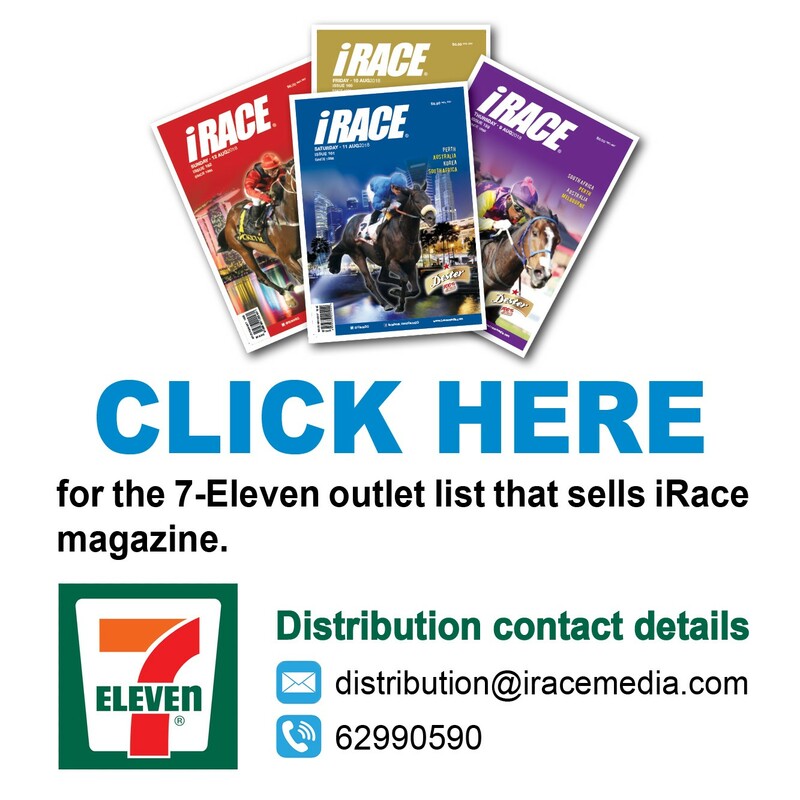 Newly-licensed Malaysian apprentice jockey Riduan Abu Bakar got his Singapore riding career off to a flying start with a winner at only his second ride at his first day at the office at Kranji on Friday night. Uncannily, the Kelantan-born 25-year-old, who sat on his first horse when he was five and honed his craft as a jockey in New Zealand at the Te Akau Racing yard, pulled off the same feat there – first winner at his second ride, Don’tblamethemusic. 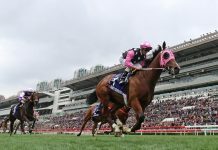 After giving early glimpses of his riding ability with a third place aboard his inaugural ride Success Come True two races earlier in the $30,000 Class 5 race over 1000m won by Hee’s Forte, Riduan made that first impression count with a 10-out-of-10 ride on Venus De Milo in the $30,000 Class 5 Division 2 race over 1600m. Both rides were for his new boss, two-time Singapore champion trainer and Te Akau Racing’s Kranji trainer Mark Walker. Riduan, who chalked up a haul of 13 winners in 62 rides in his two years in New Zealand for a healthy strike rate of 21%, mostly for his former master Jamie Richards, certainly bore the hallmark of an experienced rookie in the way he handled Venus De Milo, a tricky mare who is not the easiest to handle, according to Walker. Trapped three deep, but with cover in between runners in centrefield, Venus De Milo started to improve noticeably from the 500m, all poised to strike as Riduan navigated her through the leading bunch. The home straight must have seemed endless for Riduan when they hit the front at the 300m and Neo’s Classic (Benny Woodworth) came whacking away a few strides astern, but the night belonged to yet another proud son of that famous horse and jockey country that is Kelantan (already represented by other notable alumni like former Singapore champion apprentice jockeys Shafiq Rizuan and A’isisuhairi Kasim, Mohd Zaki and Zuriman Zulkifli). A four-year-old mare by Burgundy, Venus De Milo ($33) stuck on well to fall in by three parts of a length from Neo’s Classic with Hephaestus (Nooresh Juglall) third another three-quarter length away. The winning time was 1min 41.76secs for the Polytrack mile. “I’m very happy I got my first Singapore winner,” said Riduan who also received warm congratulations from his former boss Leticia Dragon upon unsaddling. “In the last two years, I’ve been dreaming about riding in Singapore and tonight, it’s become reality. It is unlikely Stewards will respond kindly to the young man’s overexuberance a few strides before the winning post, though. He saluted the crowd with a celebratory gesture which, as much as his unbridled joy is understandable, rules are rules when it comes to safety, and his pocket was unfortunately hurt with a $500 fine. 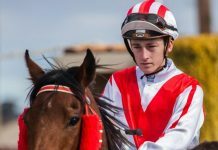 Walker was delighted the one recalled back from the New Zealand HQ to return to Singapore to fill the void left in his previously large pool of apprentice jockeys has shown his worth early. The likes of Zawari Razali and Mohd Firdaus are now senior riders while Ng Choon Kiat and Hanafi Noorman have moved to other stables. “It’s obvious Nik had a lot of experience in New Zealand. 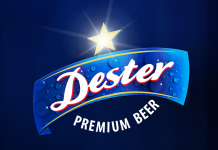 That’s why we brought him back here and it’s paid dividends,” said Walker referring to Riduan by the first name he was better-known as in New Zealand. “I wouldn’t get too carried away by that race, but that was only his second ride, and that mare is not very easy to ride. “There were two plans to the races. I told Nik if she jumps good to go forward, but if the others are quicker, to just take a sit. “He rode 13 winners in around 60 rides back home and as it was not city winners, he still claims four kilos. Venus De Milo has now recorded two wins from 29 starts for stakes earnings past the $70,000 mark for the Fortuna NZ Racing Stable. Walker later went on to score a race-to-race double with $29 shot Sacred Rebel (Benny Woodworth) in the $70,000 Class 3 race over 1100m to stretch his lead in the premiership to five winners (22 versus 17 for Michael Clements).